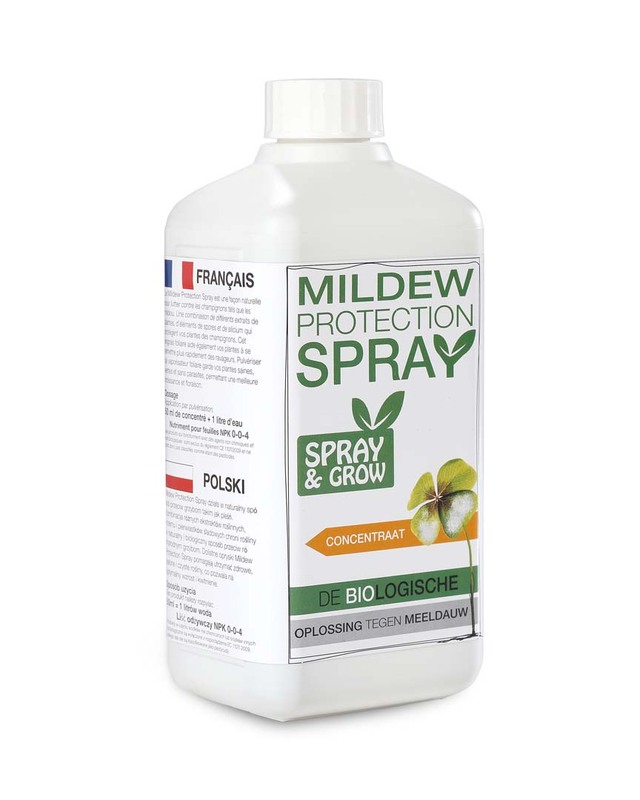 Spray & Grow is a spray that protects and feeds plants at once. 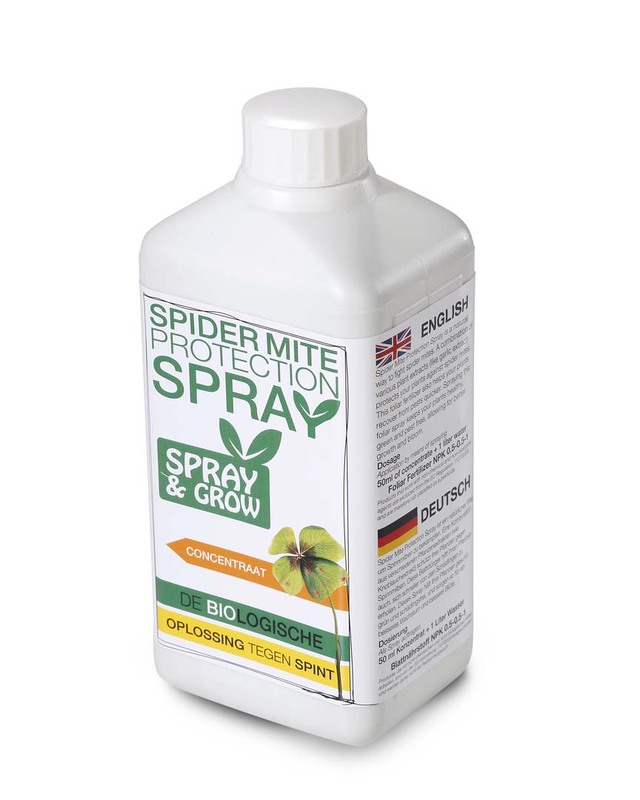 Plant Protection Spray isnt a (chemical) pesticide or herbicide. 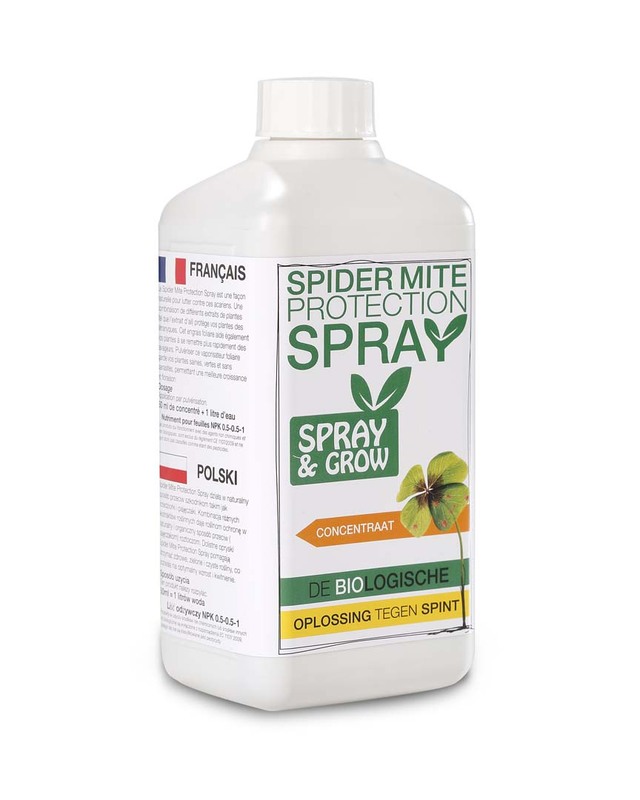 Spray & Grow Plant Protection Spray fights spidermites on a natural biological way while feeding your plants via the leaf. 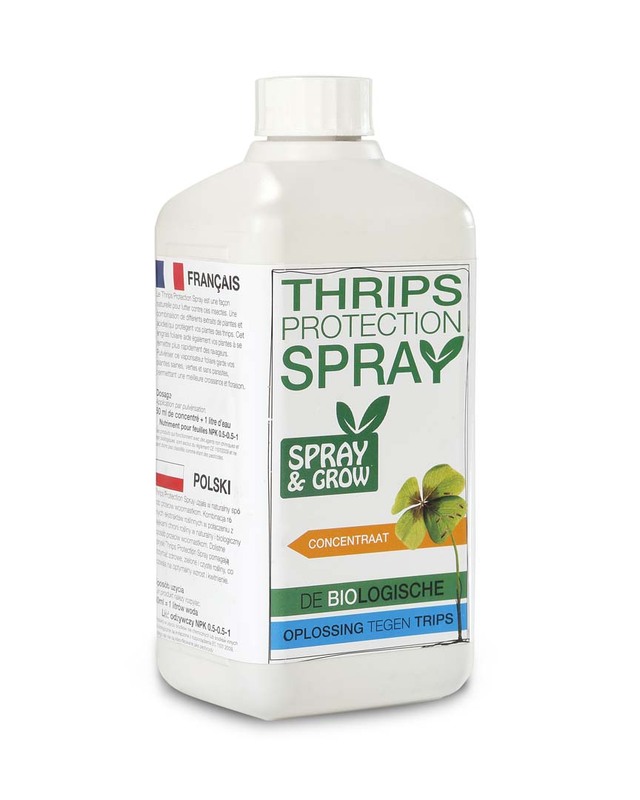 This spray will keep your plants healthy and green. Interested in buying our products? Check out the link bellow to find where its sold near you!